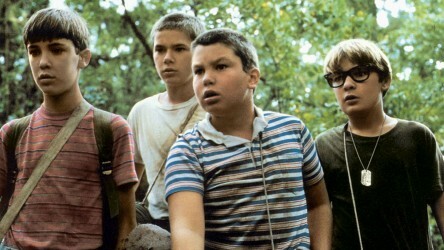 Stand by Me is a coming-of-age tale about the strength of friendships, but also tackles dark subject matter. It's a warm day in the summer when four boys decide to go out exploring near a railroad track. 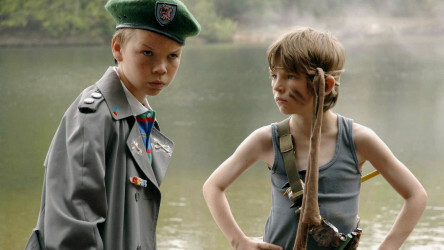 Soon they happen across the body of a missing boy. The four are shocked by what they see and are forced to face their loss of innocence dealing with such a harsh reality. 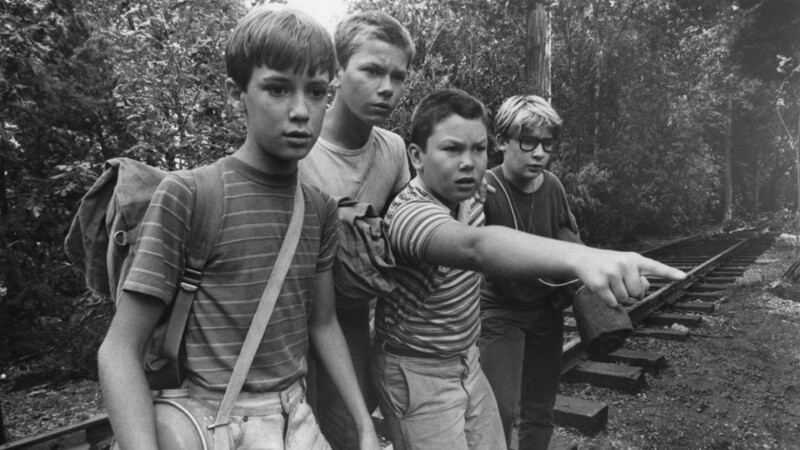 Whatever your age, Stand by Me is a film we can all relate to. 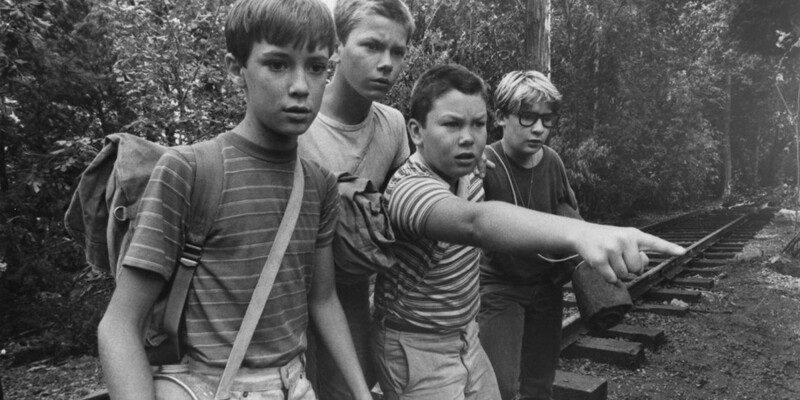 A film guide that looks at Stand by Me (1986), exploring its key topics and themes through informal discussion. A hugely likeable coming-of-age tale set in 1980s Britain, about a pair of school friends who decide to film a sequel to Rambo. Late 80s-set superior coming of age drama about a senior forced to spend his summer working in a rundown amusement park. 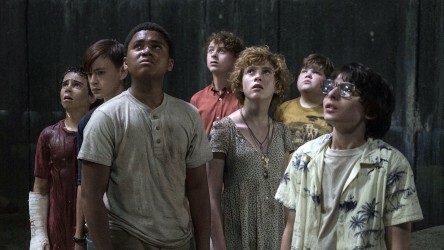 We look at the new adaptation of Stephen King's 'It'; a story of bravery, loyalty and friendship in the face of horrors both supernatural and all-too real. 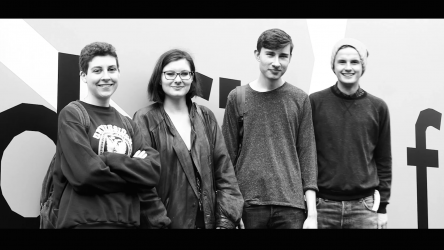 Four Young Programmers from the Edinburgh International Film Festival discuss what being a film programmer involves, and reveal their must-see films. 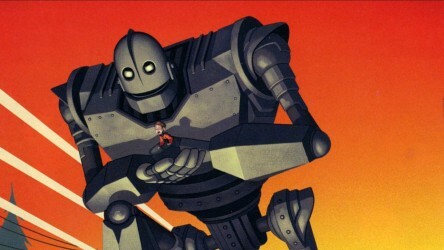 A diverse selection of films that celebrate the importance of friendship across ages and generations.